Makaira, a 37-foot Rybovich, will be repowered with twin Cummins QSB6.7 diesels, making Guatemala&apos;s Casa Vieja Lodge&apos;s entire six-boat fleet powered by Cummins. Cummins Inc. is embarking on a project to install its 380-hp diesel — the QSB6.7 — in two classic 37-foot sportfish boats, hoping to bring attention to the company&apos;s capabilities in the repowering market. 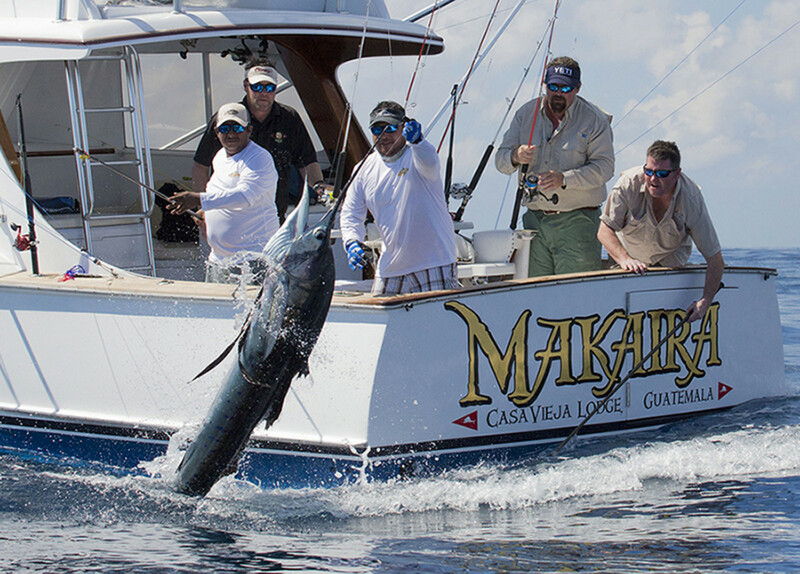 The Casa Vieja Lodge, a top billfishing destination in Guatemala, tapped Cummins to repower Release, a 37-foot Merritt, and Makaira, a 37-foot Rybovich, making the Casa Vieja Lodge&apos;s entire six-boat fleet powered by Cummins. The Merritt made its debut in 1961 as Tuna Teaser. Buddy Merritt designed and built the boat — hull No. 6 of 13 of those vessels, which were built from 1955-1967. She’ll receive twin 380-hp diesels as part of an overall boat refit, Kelly said. The QSB6.7 engines used in these two repowers are the latest from the Cummins B Series. More than 10 million B Series engines are in service around the world in many on- and off-highway applications. Makaira, the Rybovich, has always been one of the lodge&apos;s most requested boats, and it fishes four anglers in comfort. She will have her Caterpillar engines replaced with a pair of Cummins QSB6.7 380-hp inboard engines. Kelly said new Cummins engines are supported by a Cummins 6-year/3,000-hour limited warranty, and ReCon engines are covered by a 2-year/2,000-hour warranty. 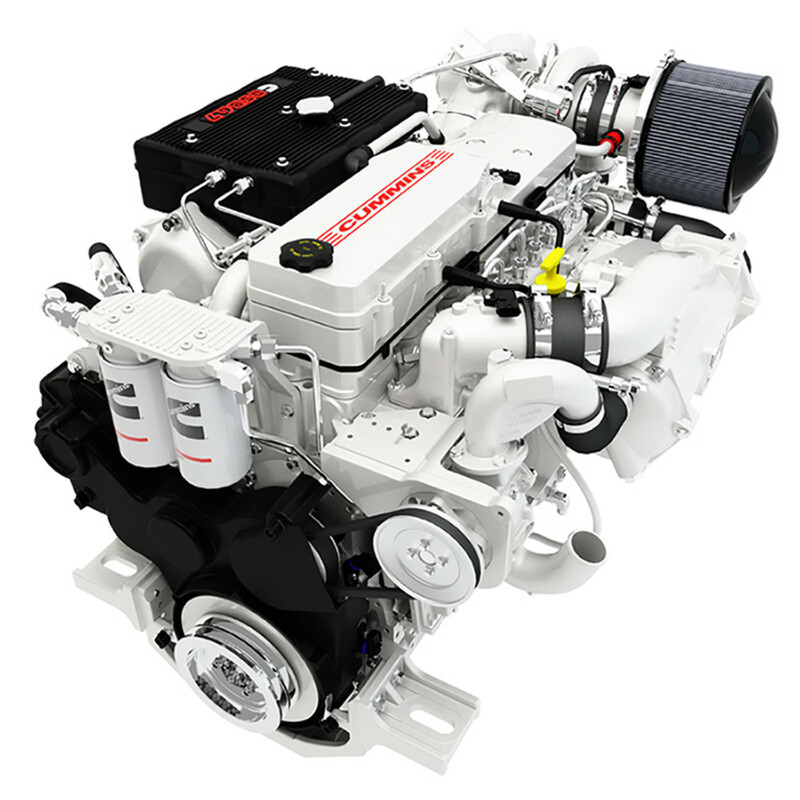 The fleet of Cummins marine engines includes the QSB6.7, QSC8.3, QSL9 and QSM11.